We are a well-known Zinc Sulphate Powder Manufacturer and Supplier in Vadodara, Gujarat. Catering to the requirements of several industries, we make available Zinc Sulphate Powder (21% and 33%). 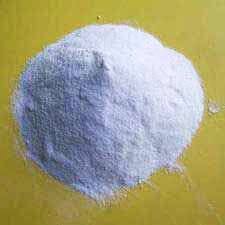 The Zinc Sulphate Powder that we offer is economically priced and can be provided in bulk.